I LOVE KNOWING I’VE INSPIRED CREATIVITY IN OTHERS! 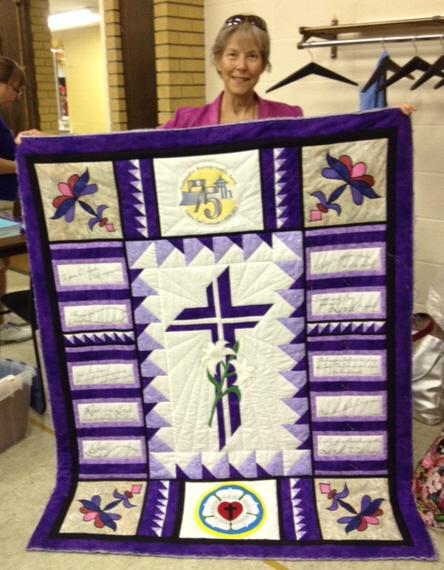 THIS QUILT IS A CREATION BY MISS LINDA T (PRAIRIE QUILT GUILD, WICHITA KS) FOR HER CHURCH’S 75TH ANNIVERSARY. THE CENTER MEDALLION IS MY “PROMISE ETERNAL” WALL HANGING. 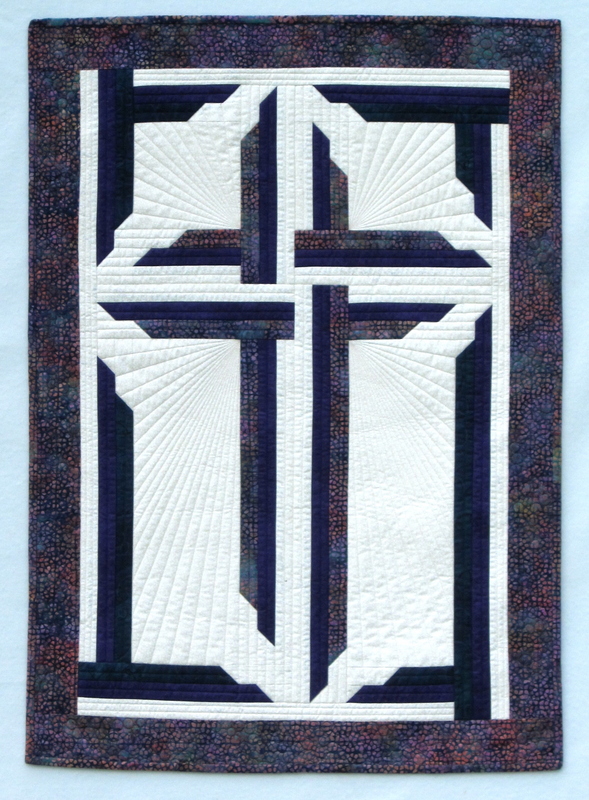 MISS LINDA THEN DESIGNED THE REST OF THE QUILT. WHAT A LOVELY TRIBUTE! 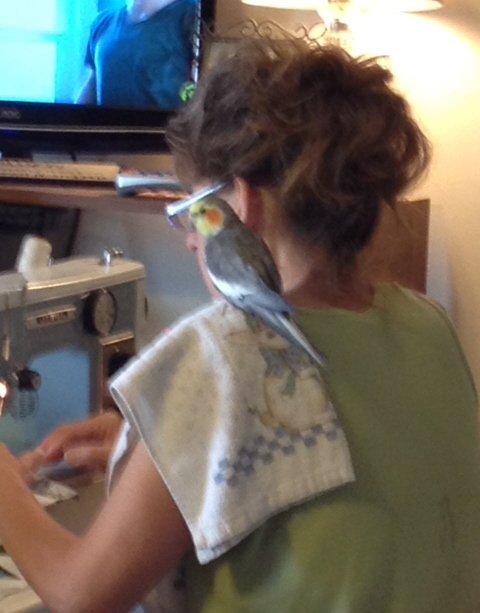 MEET “FREEBIE” THE COCKATIEL, ANOTHER SEWING ROOM ASSISTANT. A FEW MONTHS AGO, SOMEONE LEFT HIM OUTSIDE A PETSTORE WHERE MY HUSBAND’S AUNT WORKS. LONG STORY SHORT, WE GAVE HIM (OR HER?) A TRIAL RUN, AND HE’S STILL HERE! HE WOLF WHISTLES, AND DOES ANOTHER LITTLE TUNE, AND SAYS HELLO. 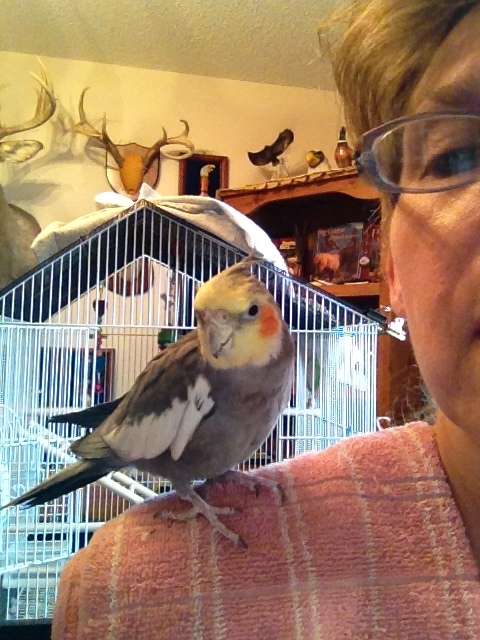 HE MAKES ALL KINDS OF CHIRPING/CLUCKING NOISES, AND SEEMS TO WANT TO CONVERSE WITH THE DOGS. 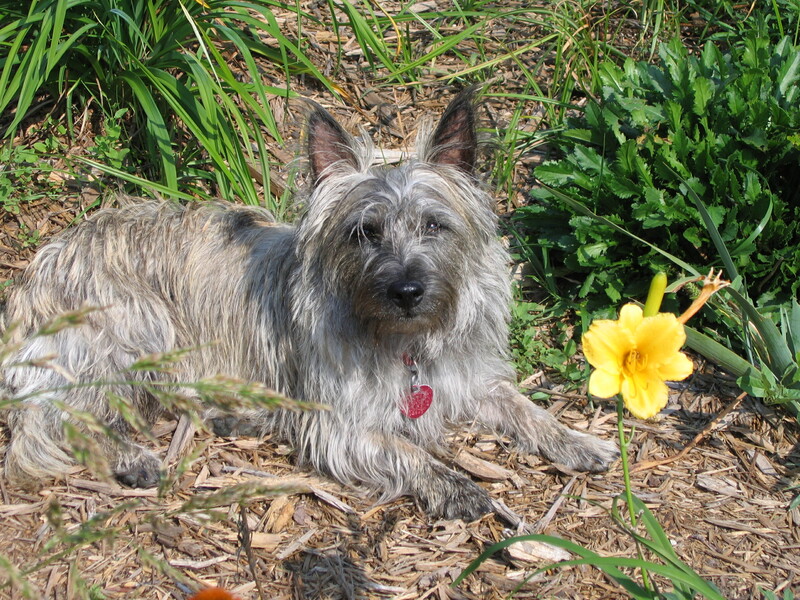 FREEBIE AND I ARE MADLY WORKING ON COMPUTER TO GET NEW DESIGNS READY FOR FALL HOUSTON MARKET. MY FIRST TRY AT USING MY PHONE CAMERA IN “REVERSE” MODE. MY SISTER NOTICES I ALWAYS HAVE A “PROTECTOR” TOWEL OVER MY SHOULDER! HA!